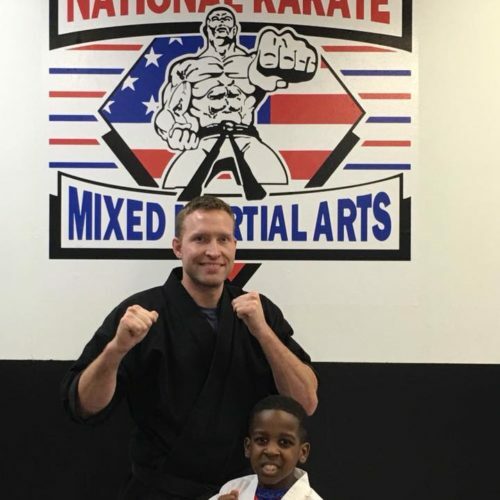 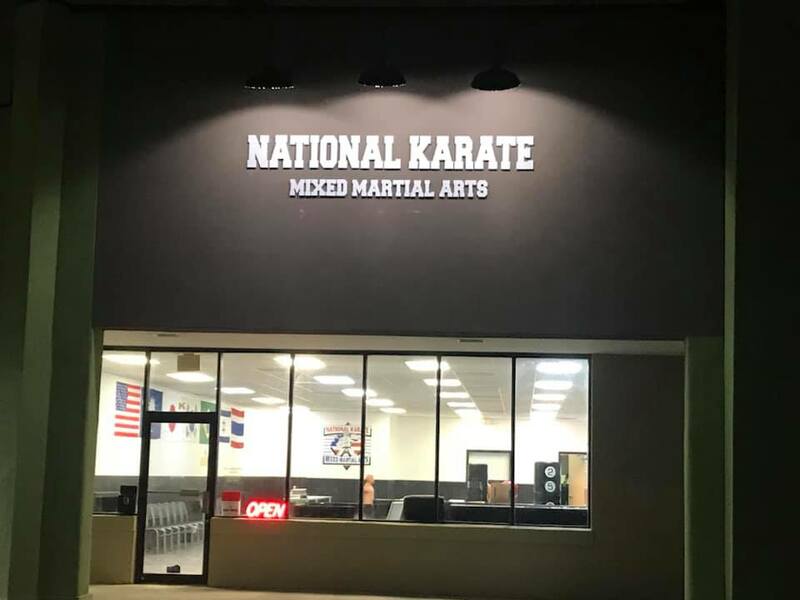 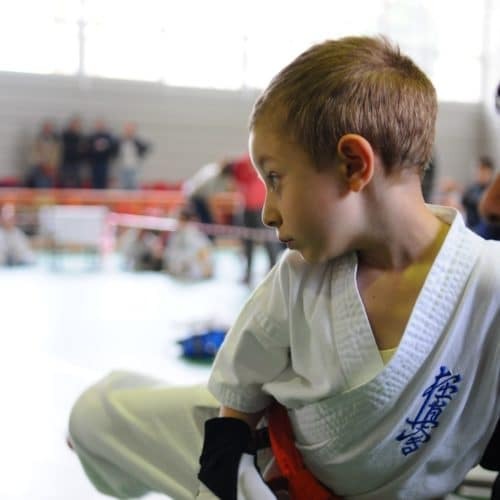 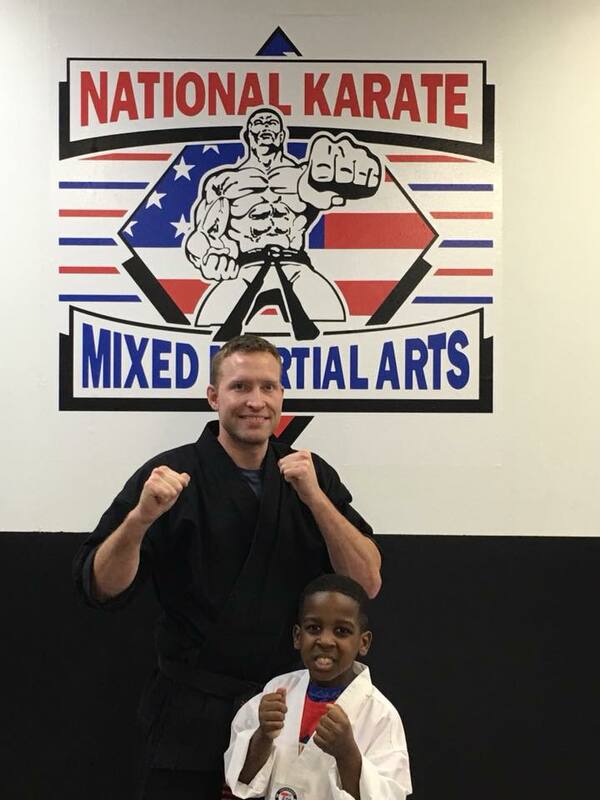 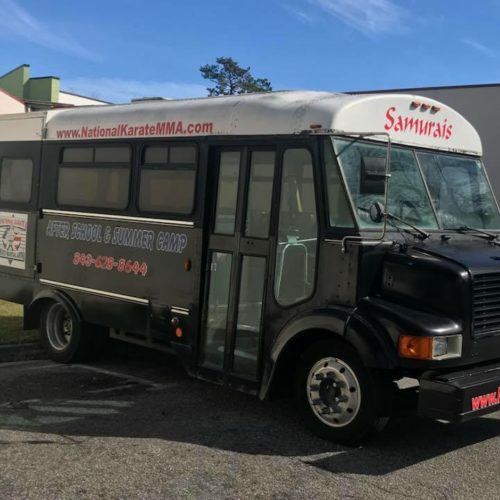 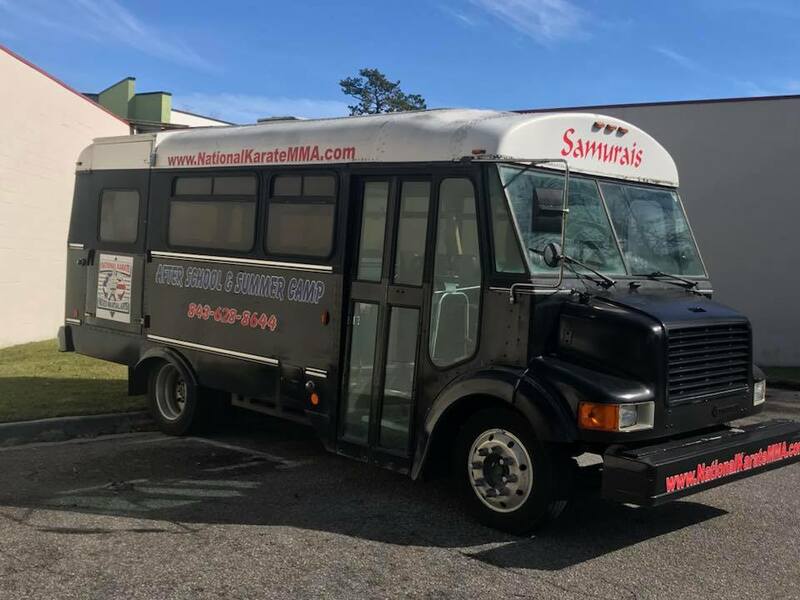 At National Karate MMA in West Ashley we believe that martial arts training can help every child and adult develop the mental and physical skills they need to succeed in life. 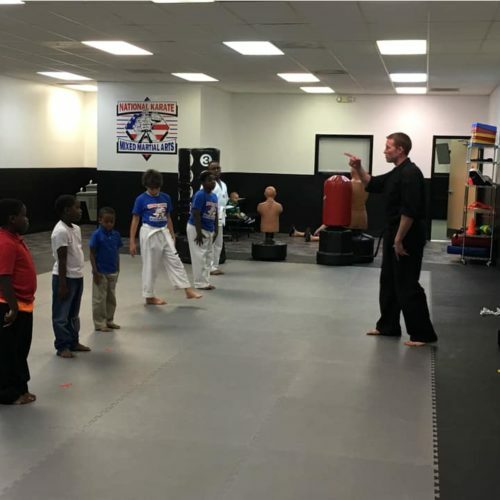 Martial Arts isn’t just about self-defense like so many believe. 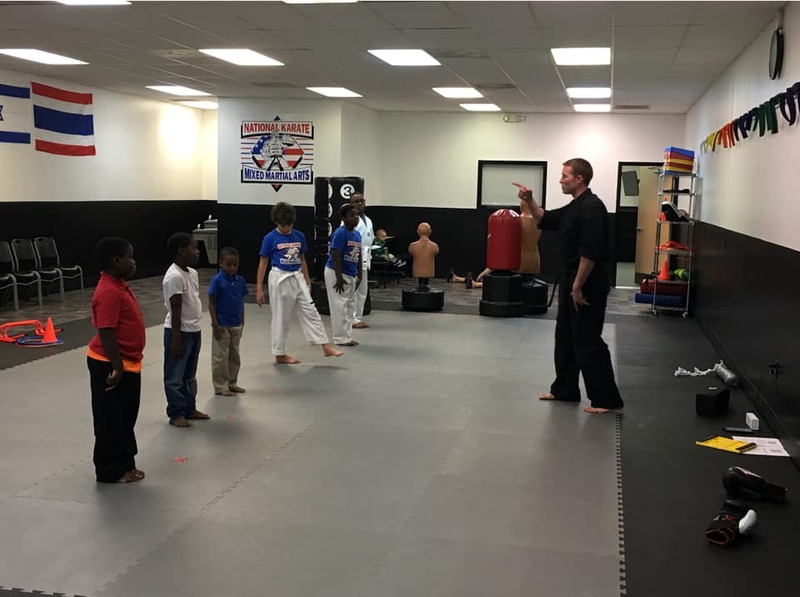 At National Karate MMA West Ashley, it’s all about self-confidence, improved focus, physical strength, and positive social interaction. 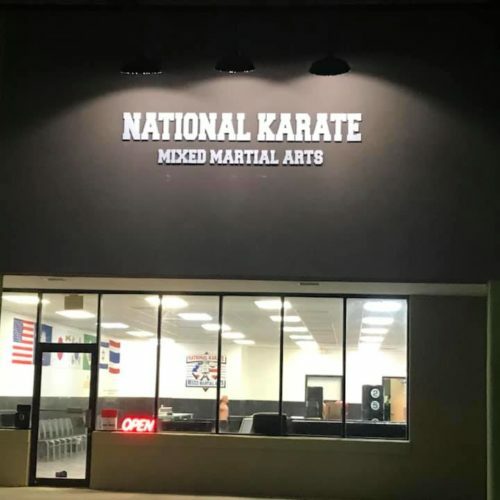 National Karate MMA West Ashley teaches our members to set goals, work hard, and follow-through, all the while having fun and making friends.